when beauty and performance are essential. 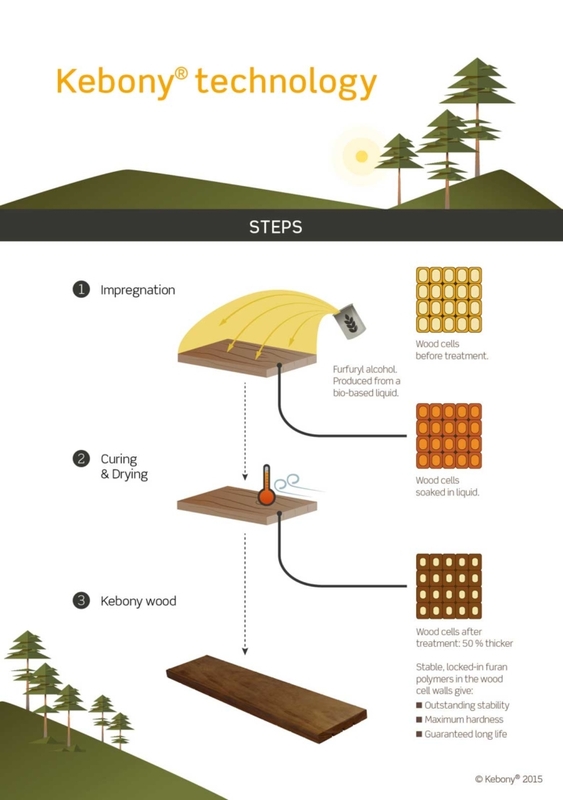 Developed in Norway, the Kebony® technology is an environmentally friendly, patented process, which enhances the properties of sustainable softwood with a bio-based liquid.The process permanently modifies the wood cell walls giving Kebony premium hardwood characteristics and a rich brown colour. 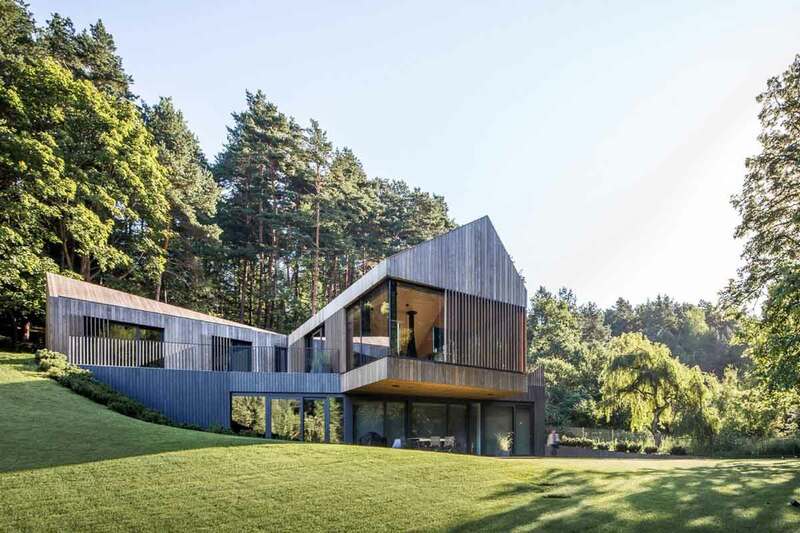 Developed in Norway, the Kebony® technology is an environmentally friendly, patented process, which enhances the properties of sustainable softwood with a bio-based liquid. The process permanently modifies the wood cell walls giving Kebony premium hardwood characteristics and a rich brown colour. 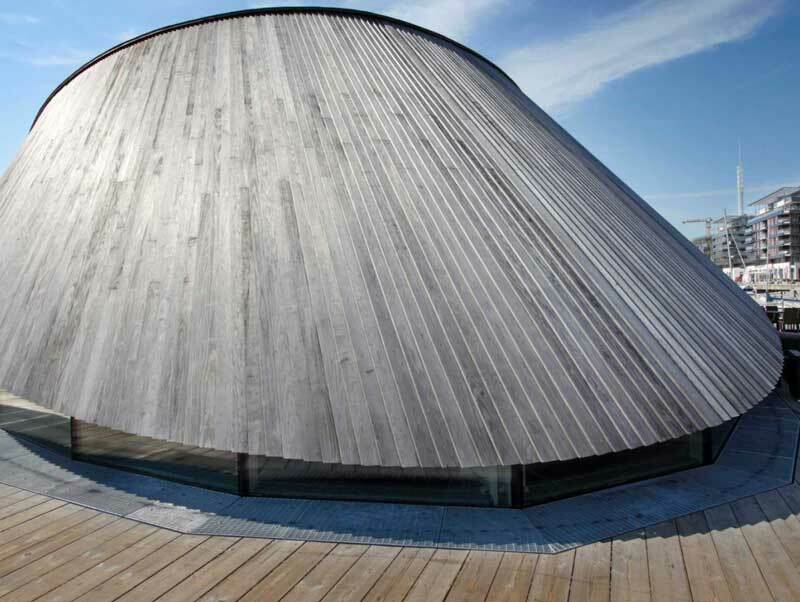 Suitable for interior and exterior applications that demand high performance and a refined look, Kebony is available in clear and character grade. 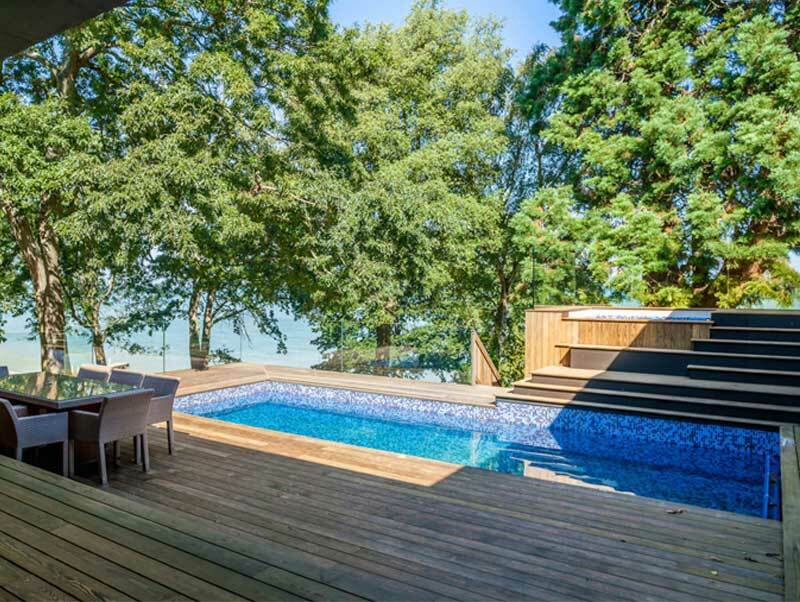 After exposure to sun and rain the wood develops a natural silver- gray patina. Original colour can be maintained using UV protection oils. 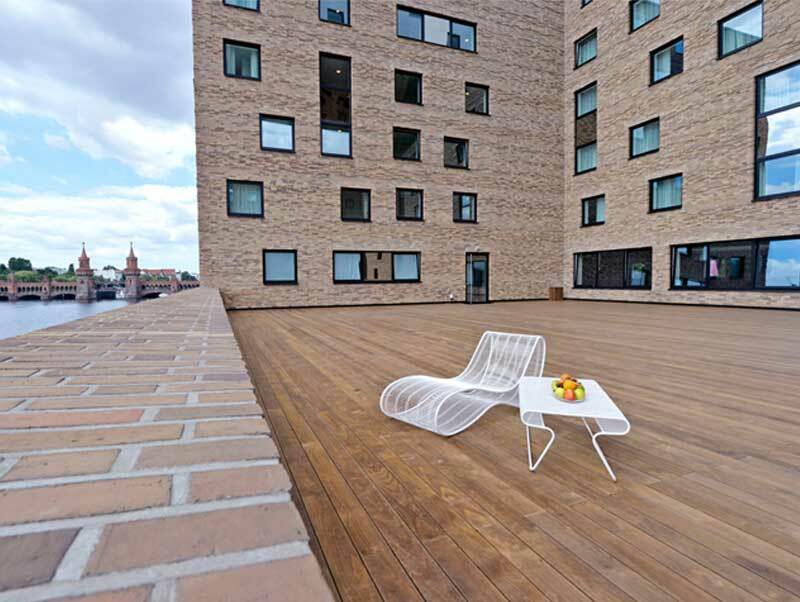 Kebony is a highly durable, sustainable wood with the aesthetics and performance of the best tropical hardwoods. It requires minimum maintenance and brings low life cycle costs.